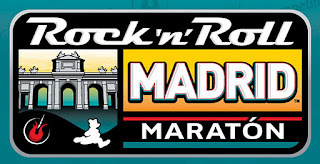 I've made my decision and I'm going to run Madrid Marathon 2012!! As Madrid has hills and will probably be hot I don't expect to get another PB but I do expect to have a lot of fun while running the marathon!! And as I say to my beginner running clients 'running is meant to be fun'. I lived in Madrid for 4 years. IS not very flat but run a lot of people from all around Spain and abroad. I lived there and I love Madrid. But I haven't the training enough for do a marathon. That should be fun indeed. You'll have to hunt down some hills to train on. Been meaning to tell you, there is a blog of a triathelete I follow...google "frayed laces blog" and you'll find it. Well, she's actually in CPH right now...doing some research for her phd or something. 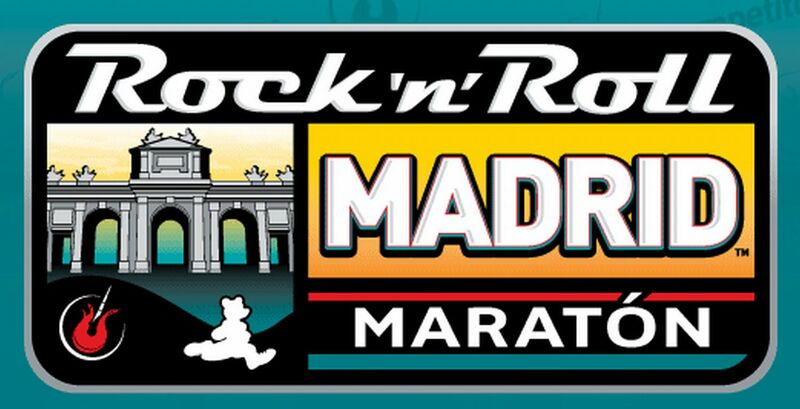 I am from Portugal (Lisbon)and I will be there, in Madrid, for my first Marathon. "Life is short, play hard."